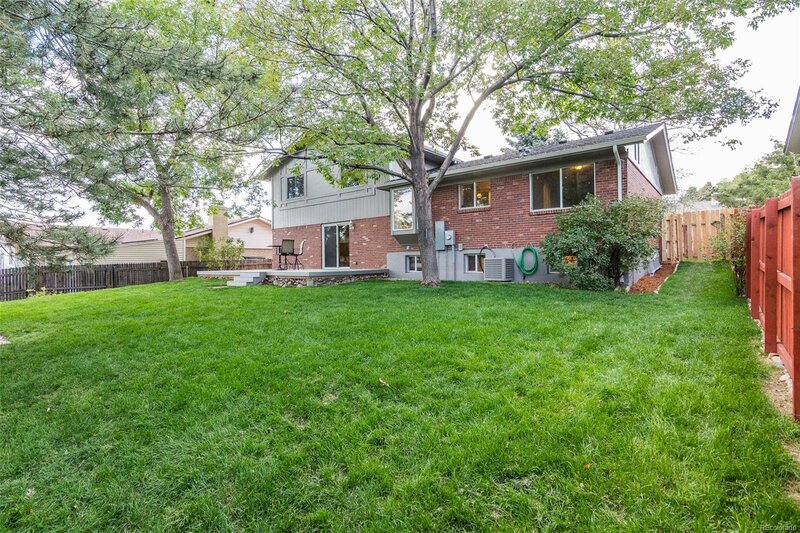 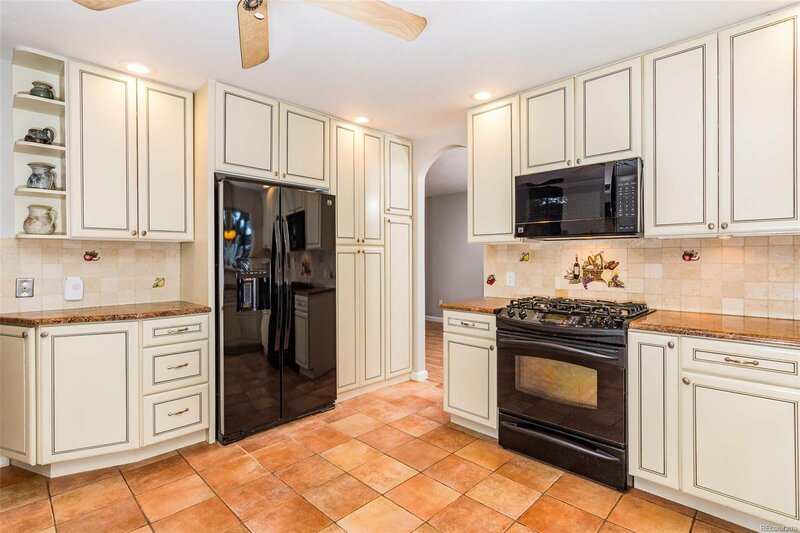 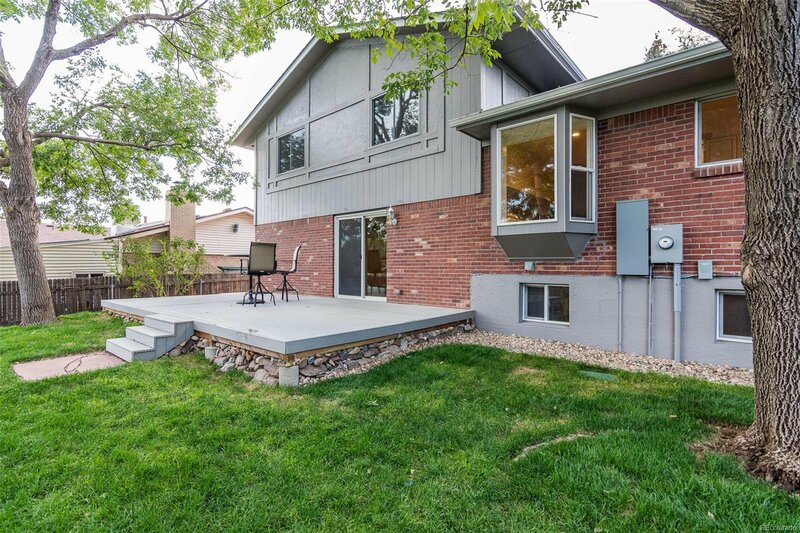 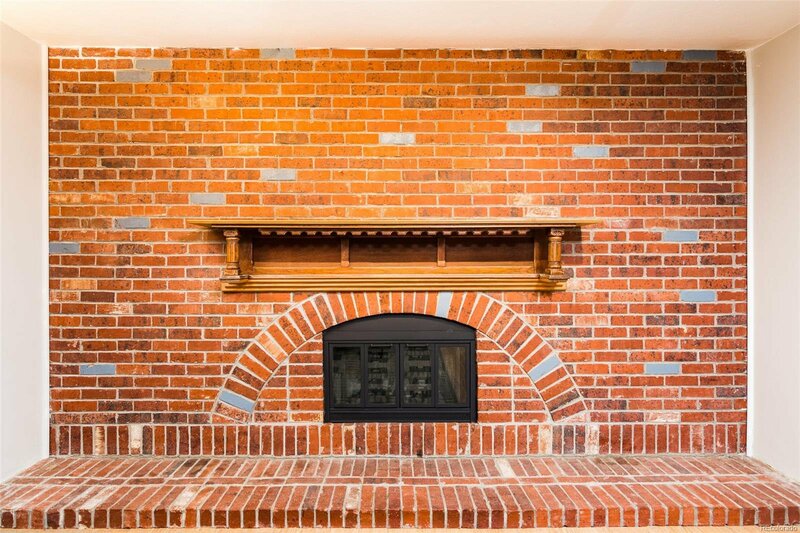 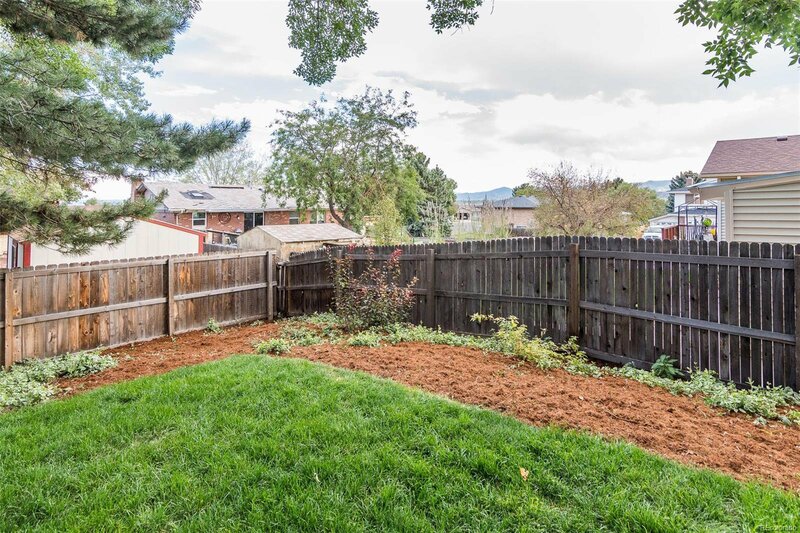 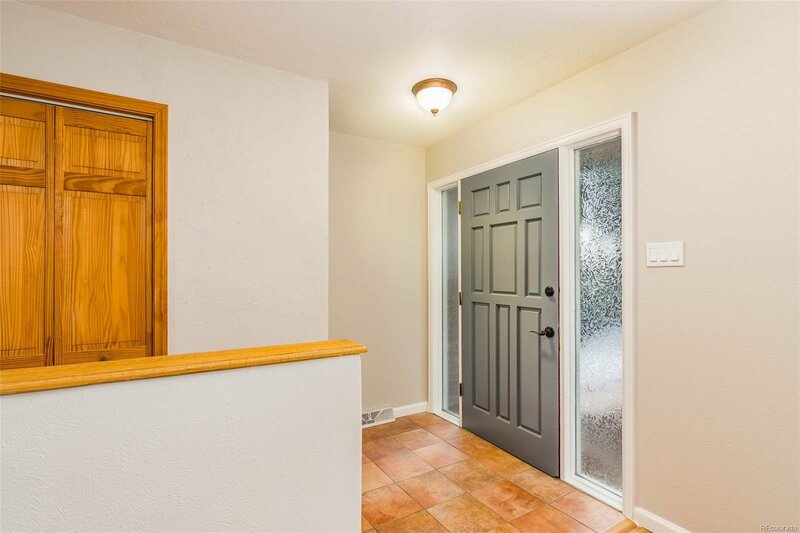 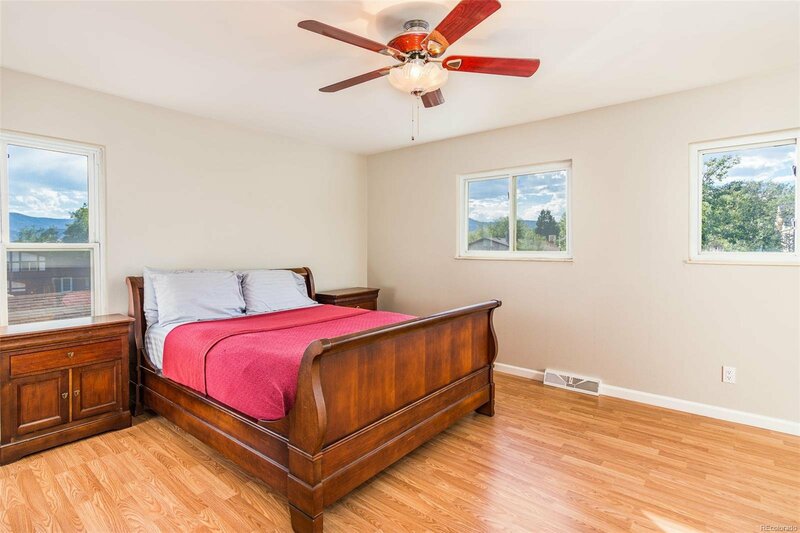 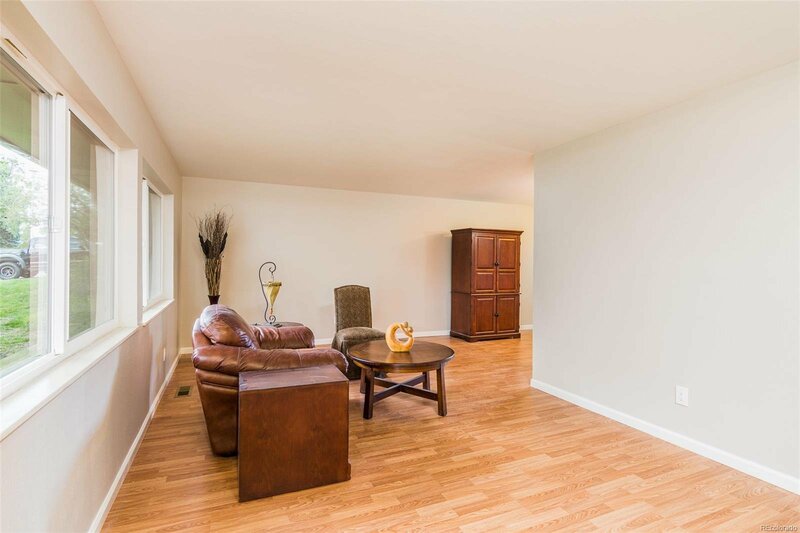 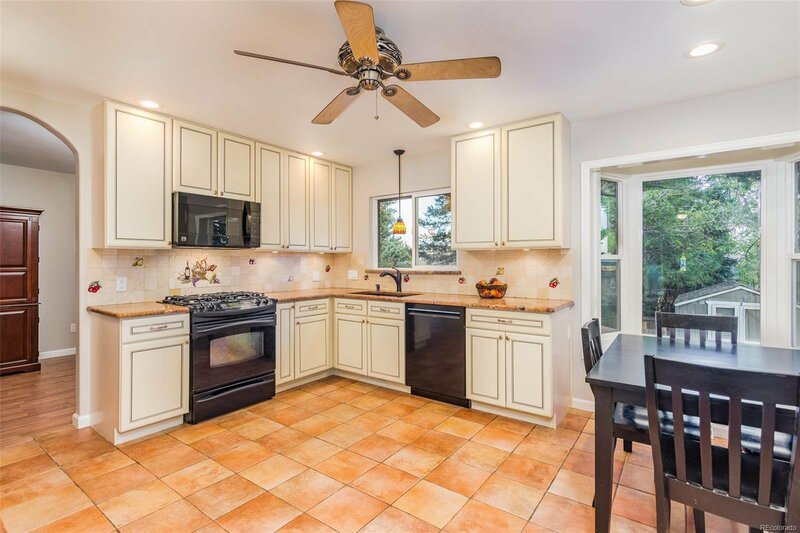 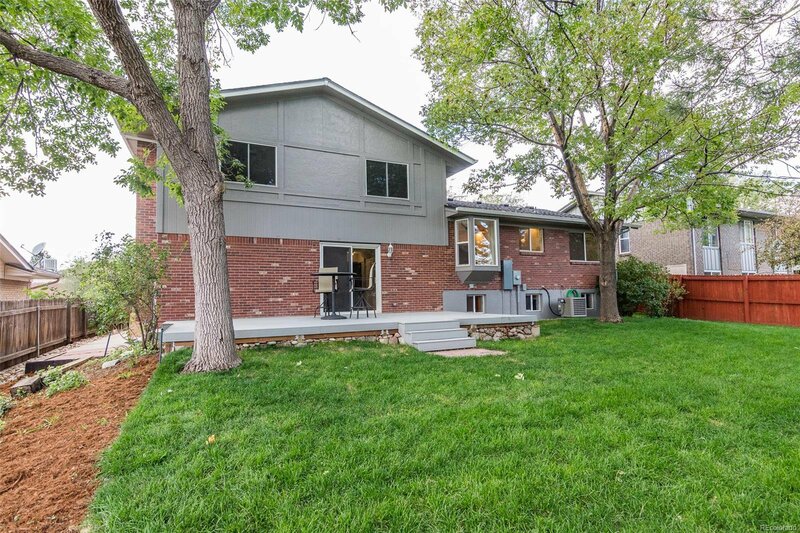 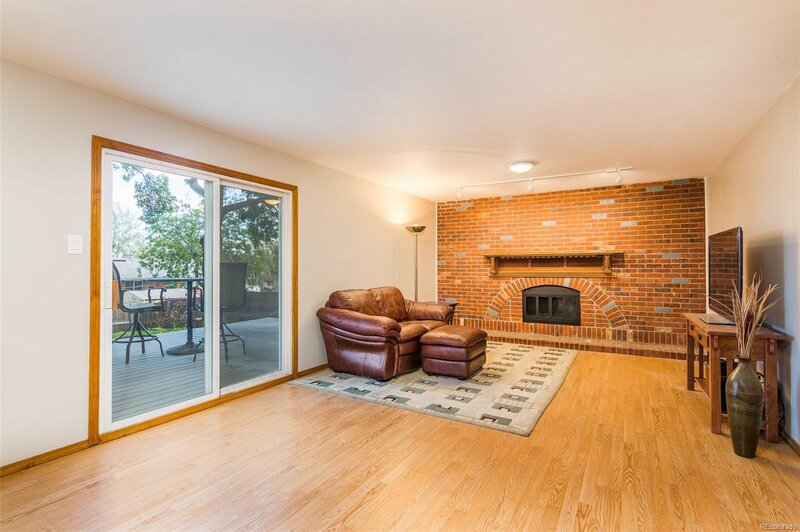 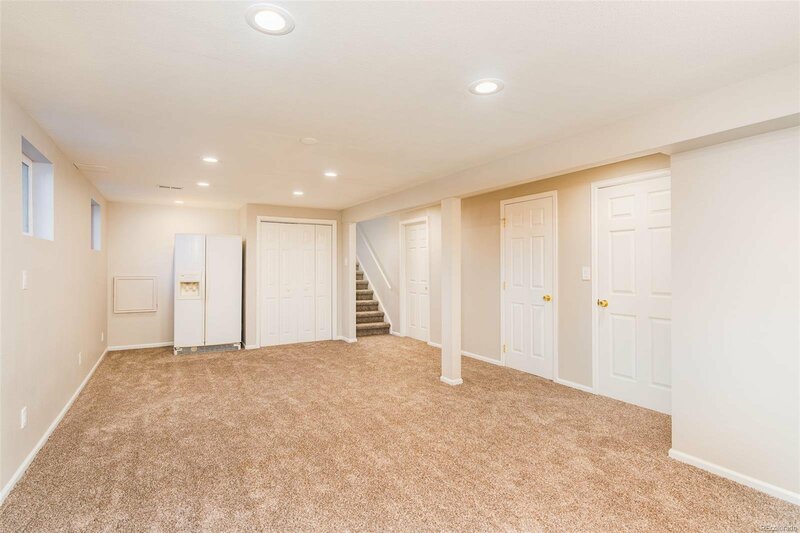 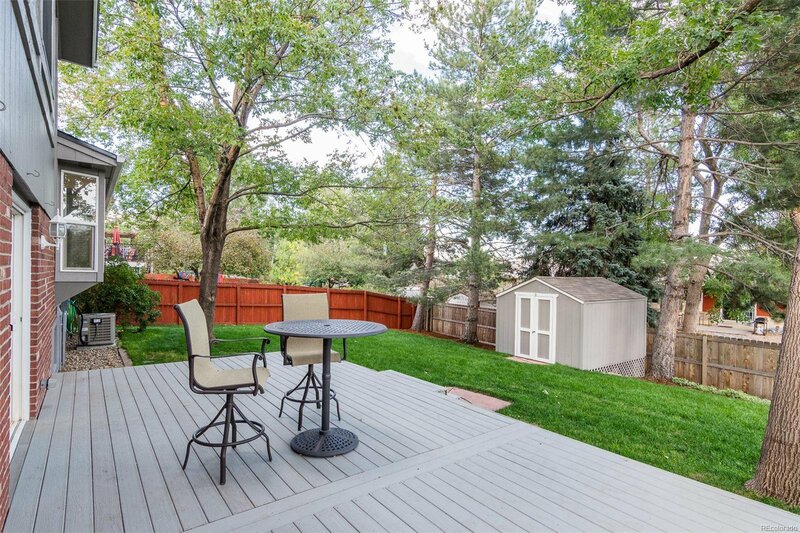 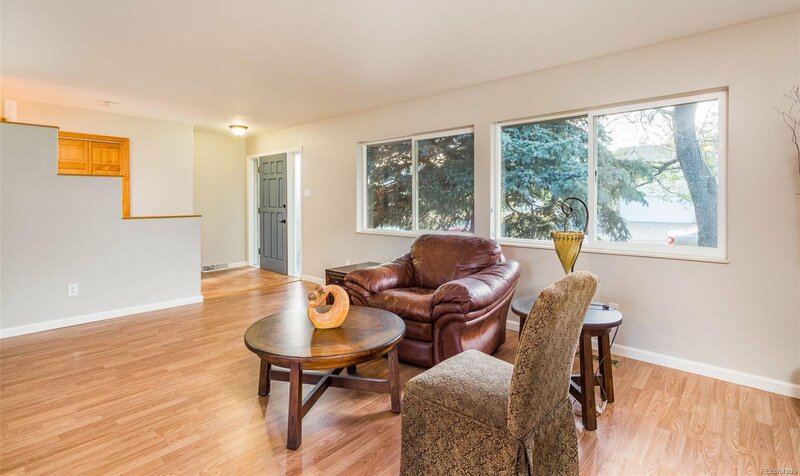 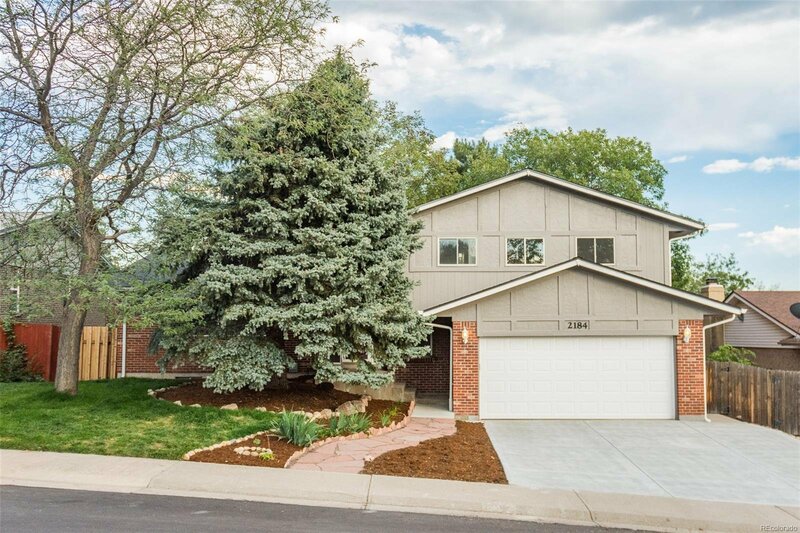 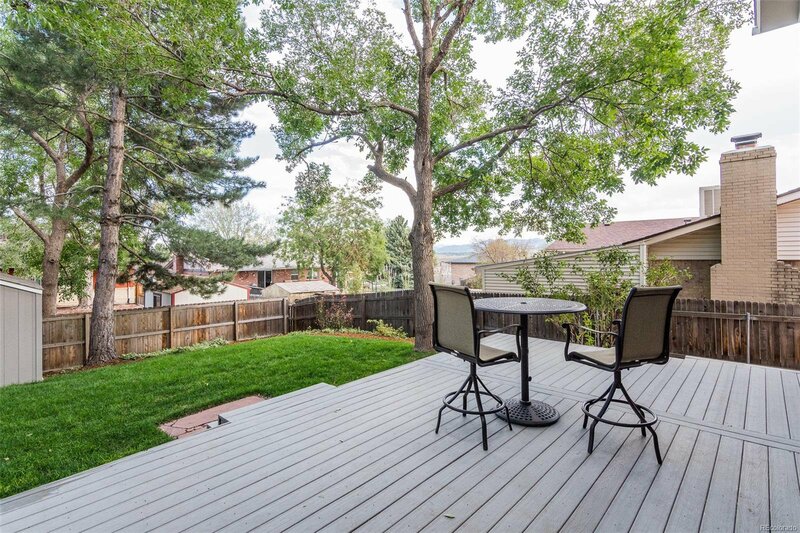 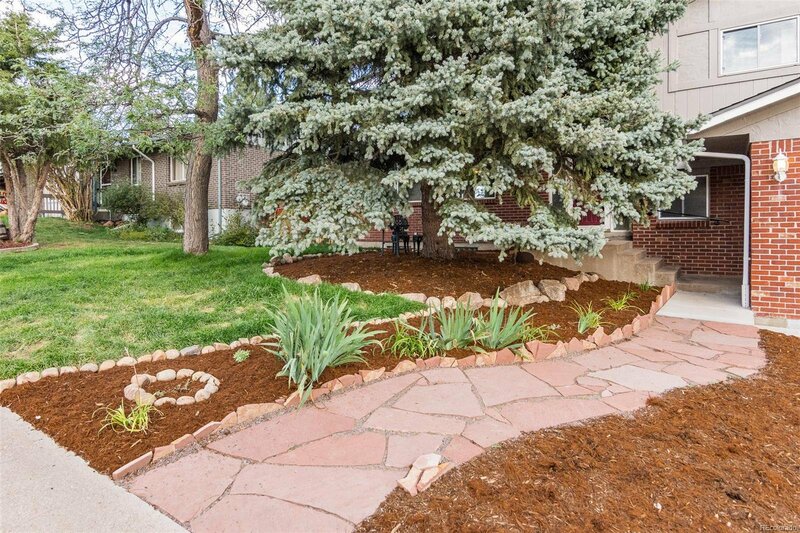 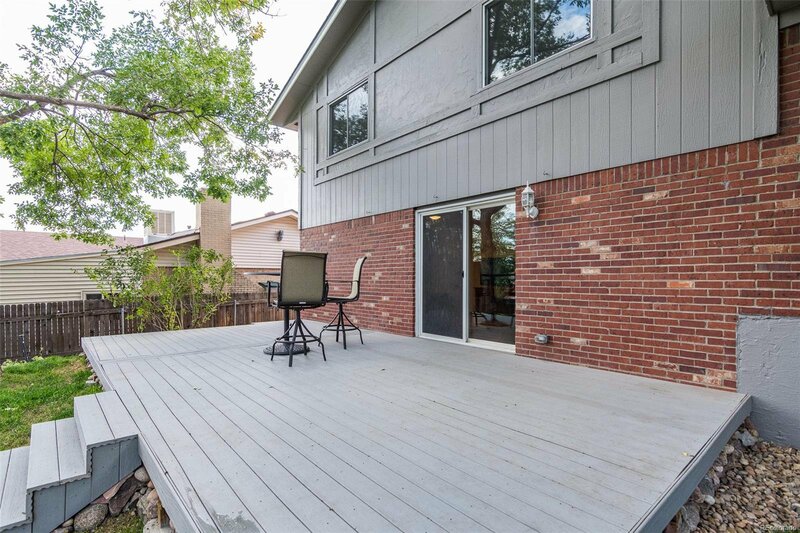 Check out this remodeled 4 bed/4 bath home in coveted Green Mountain! 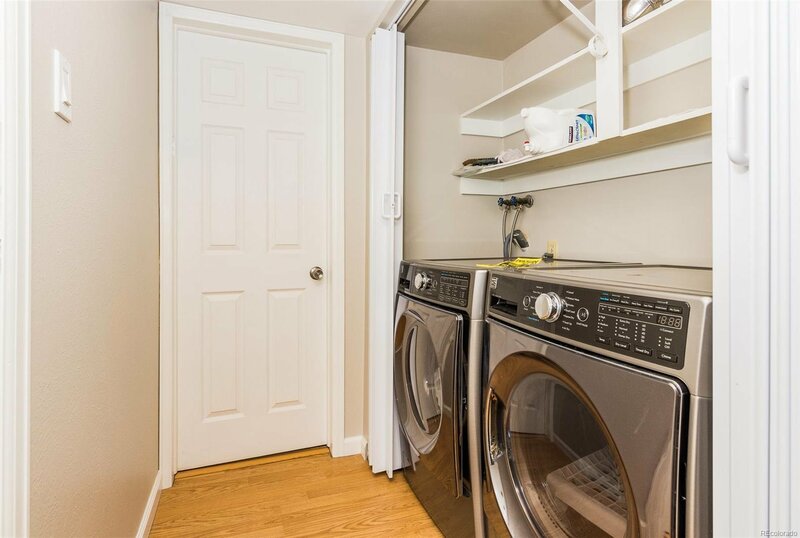 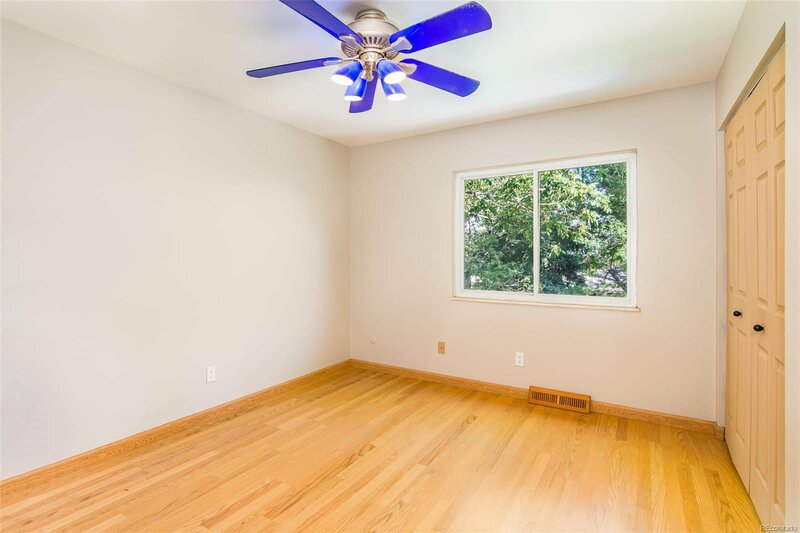 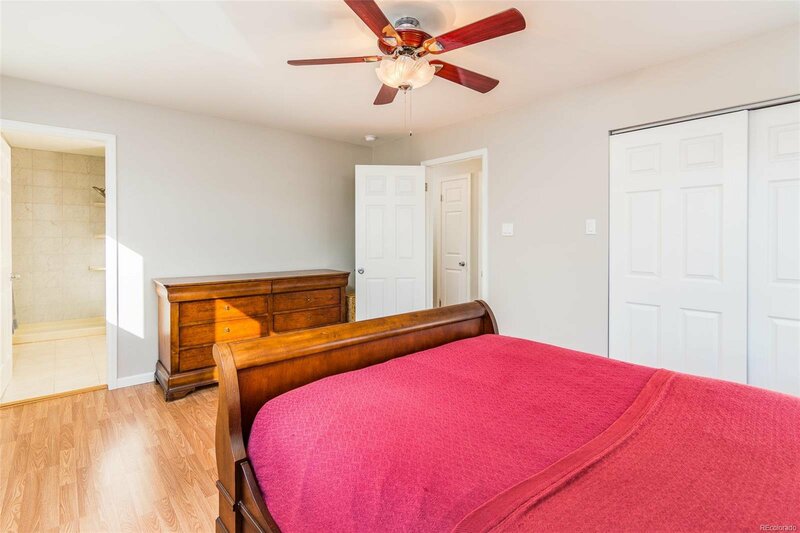 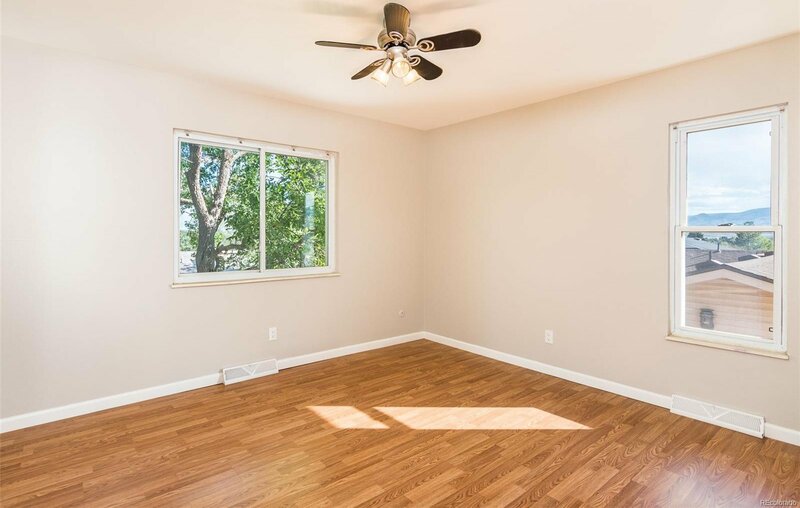 Almost everything is new, including: New Roof, Gutters, Full Electrical supply/switches/outlets, Kitchen Appliances, Washer/Dryer, Deck, Driveway, Landscaping, Sprinkler system and sod, all Flooring, Exterior and Interior paint, Master bath, Newer Windows, Trees trimmed, Sewer Scoped! 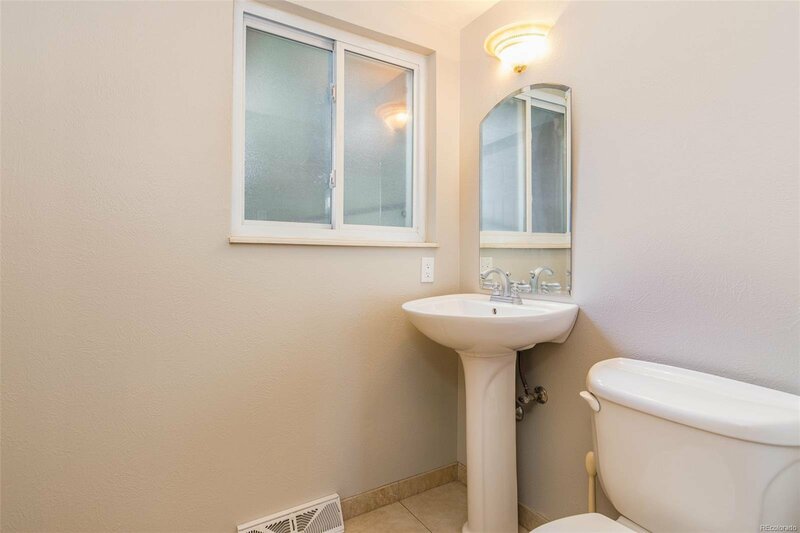 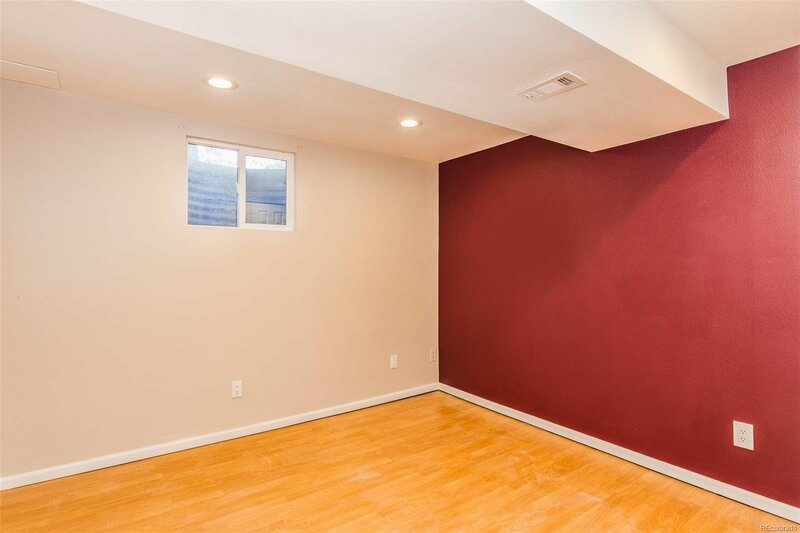 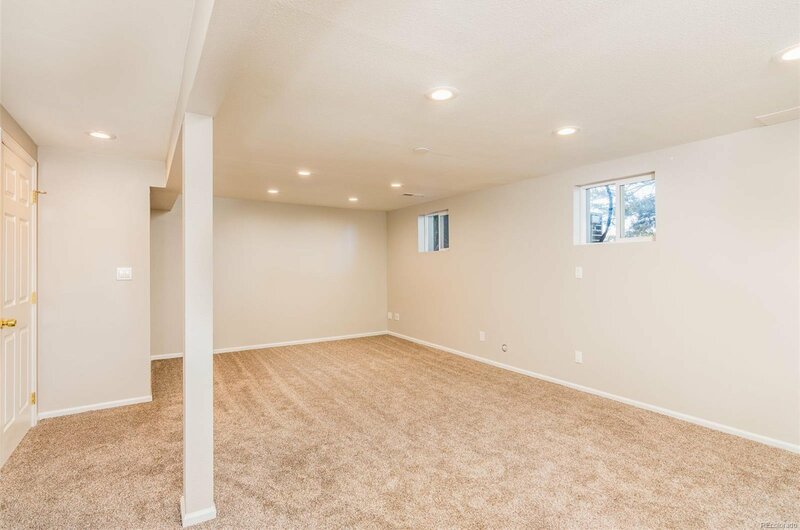 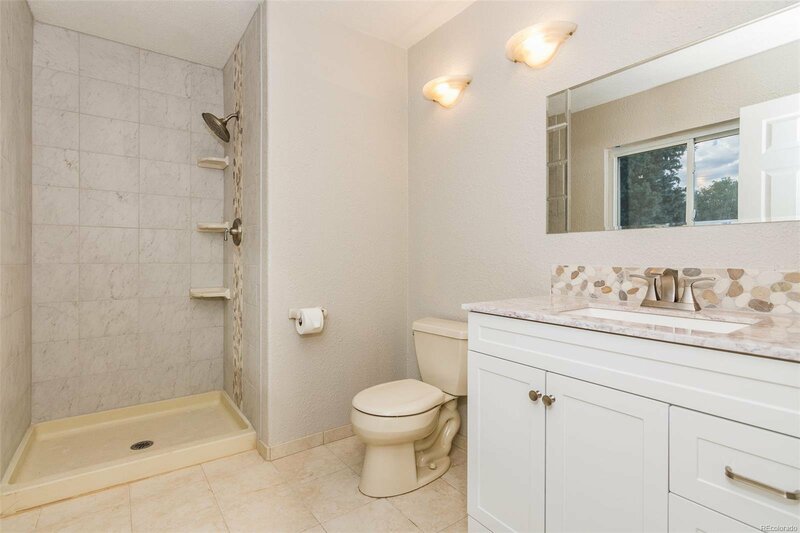 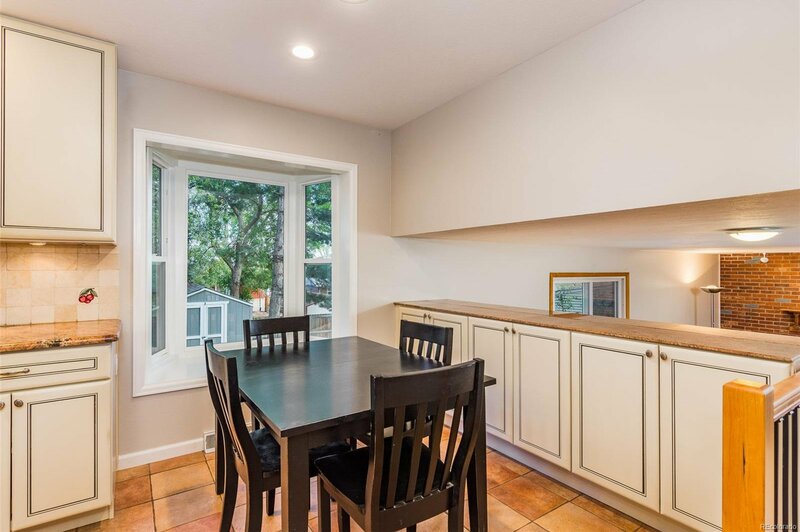 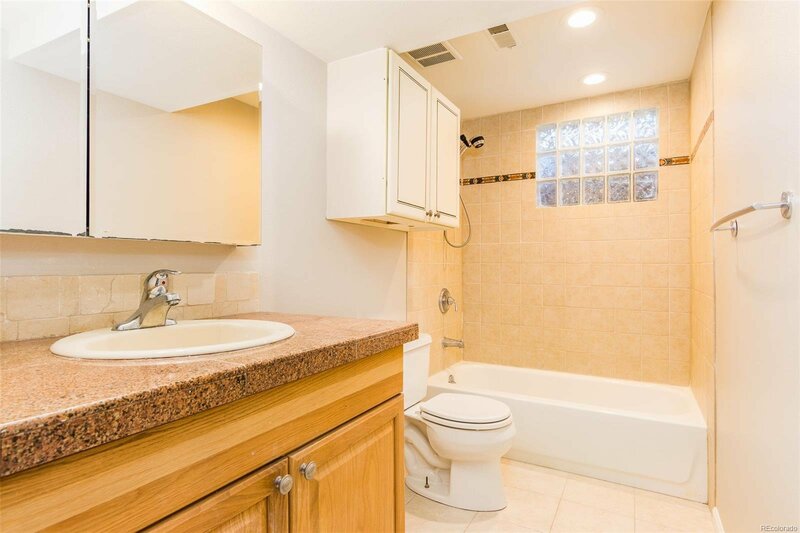 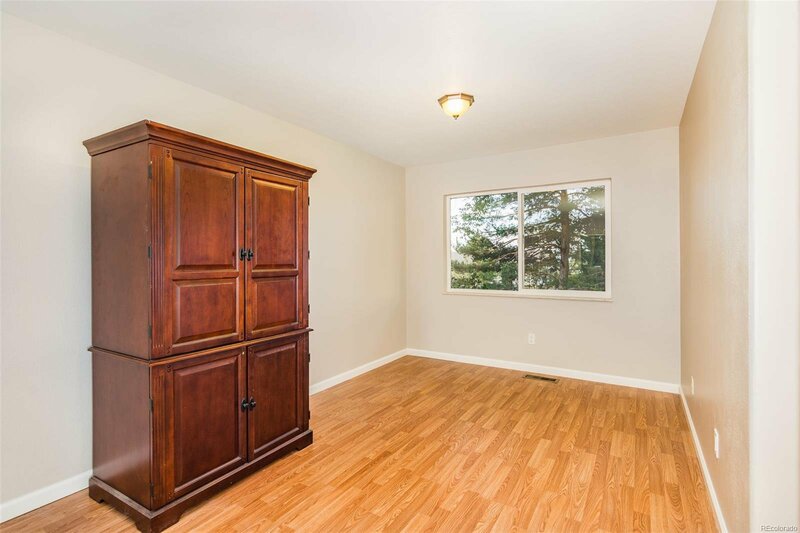 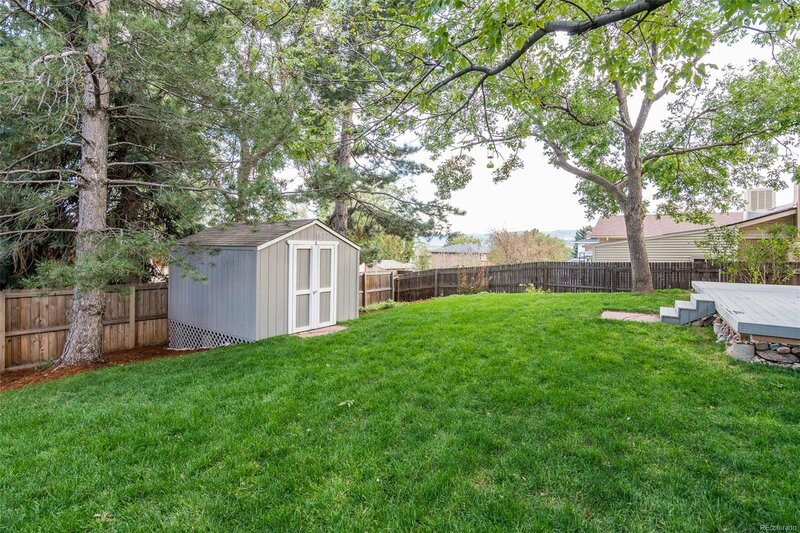 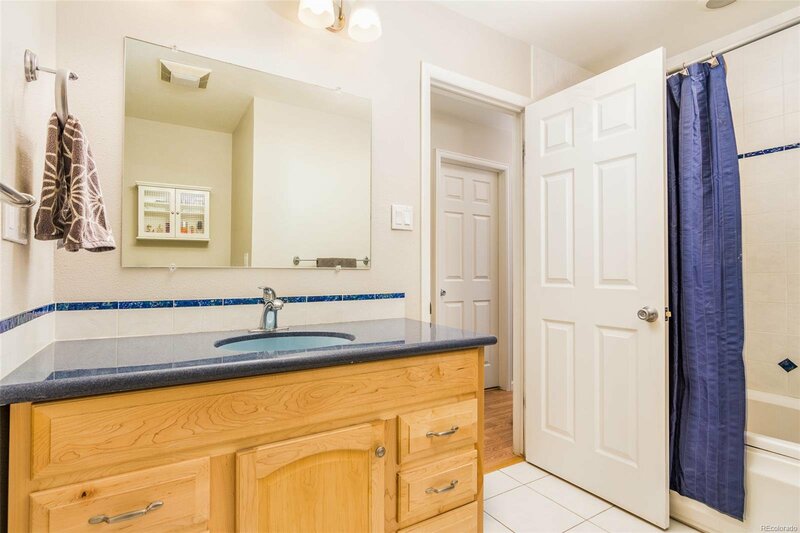 This is remodeled by owner and is not a flip. 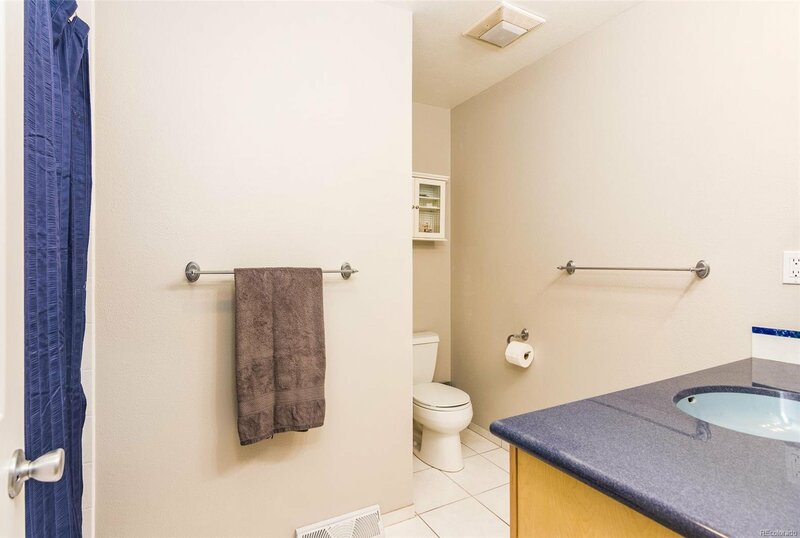 No Structural issues. 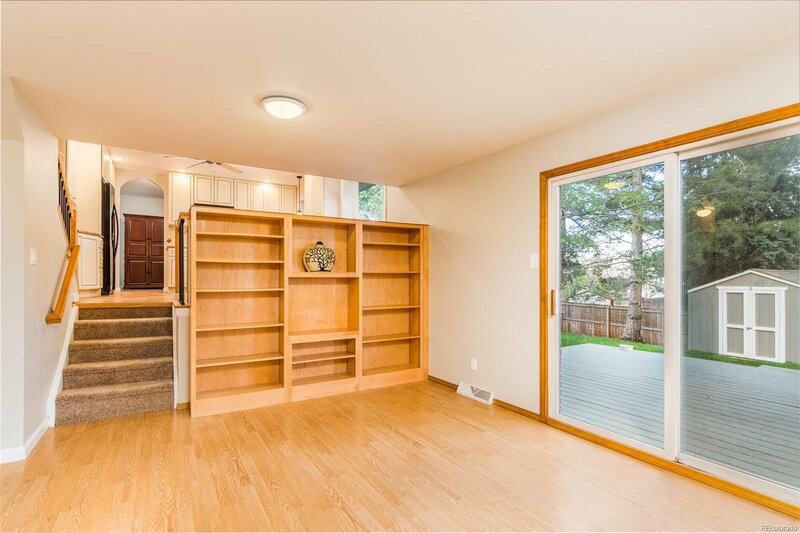 You definitely want to see this home. 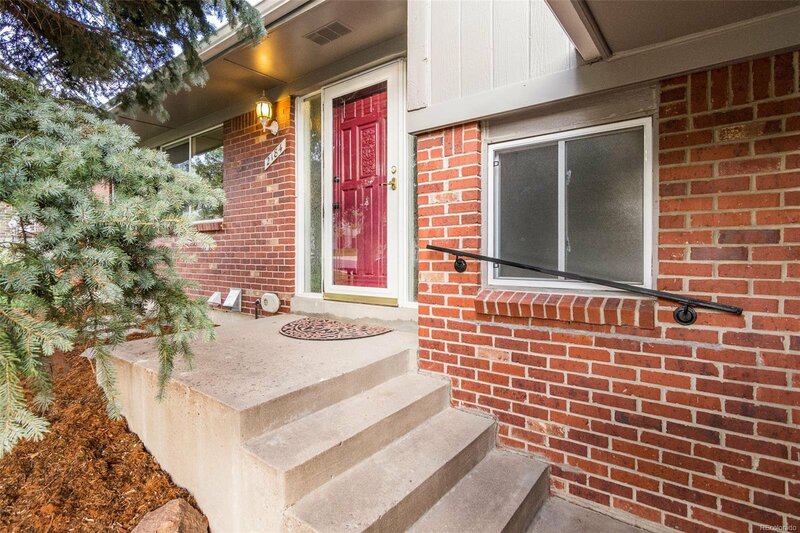 Selling Office: COLDWELL BANKER RESIDENTIAL 54.